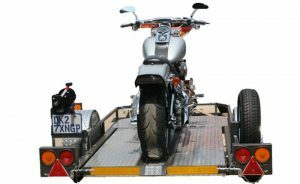 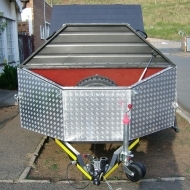 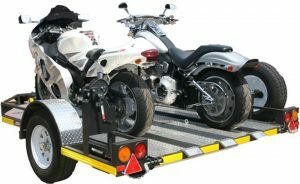 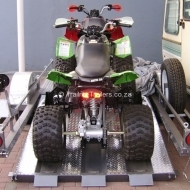 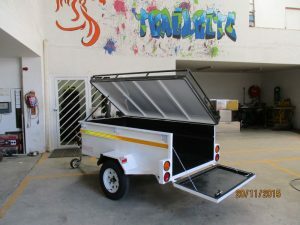 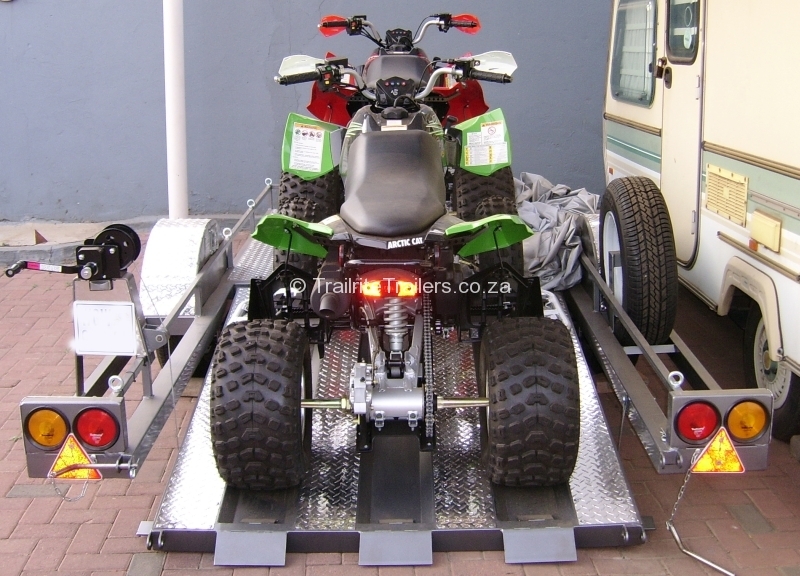 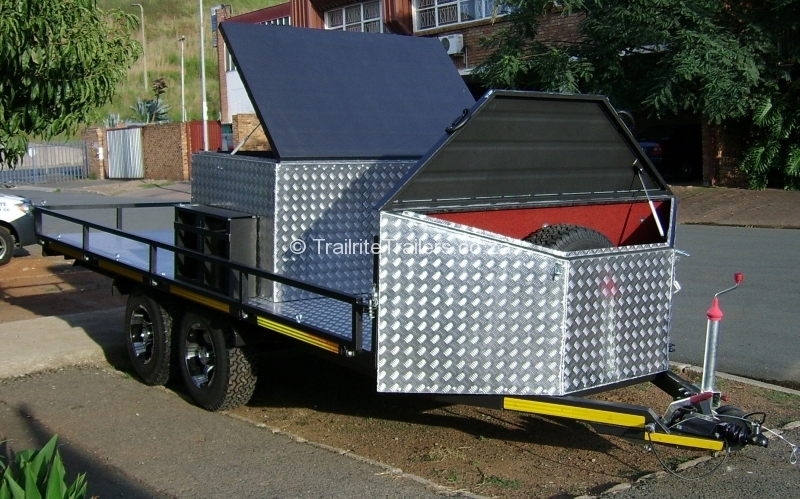 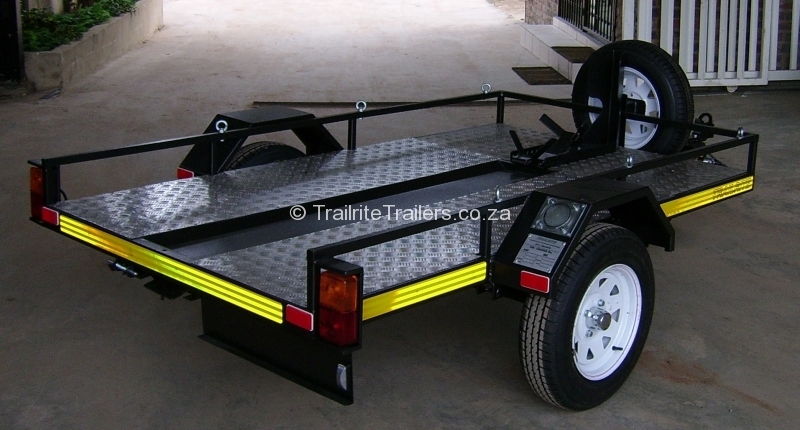 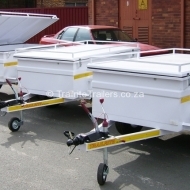 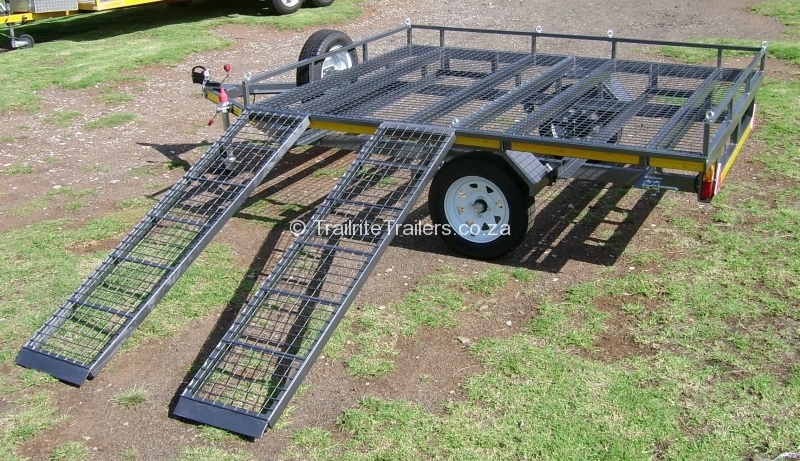 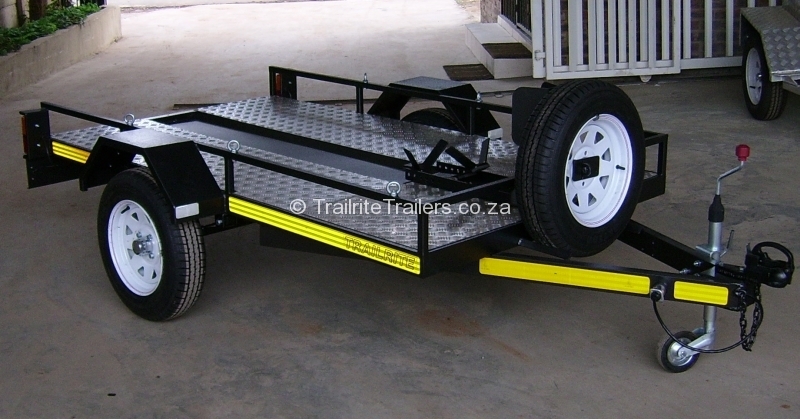 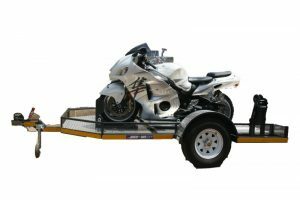 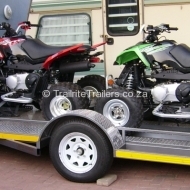 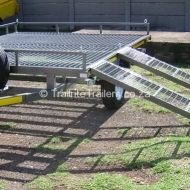 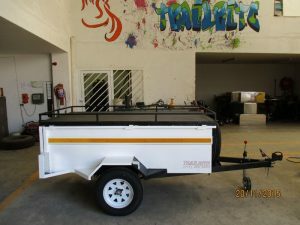 Quick Loader guaranteed one person motorbike loading trailer, Trailrite offers a wide range of motorbike trailers under the Quick Loader brand. 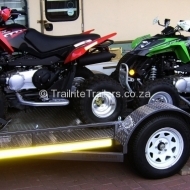 Trailrite also offers trailers for all those fun in the sun things like off-road, boat, jet-ski, quad, golf cart, bikes, cars, hunting, camping, fishing and luggage trailers and many more. 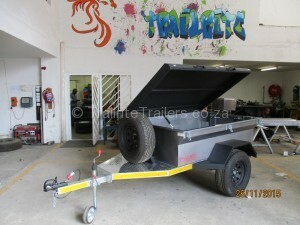 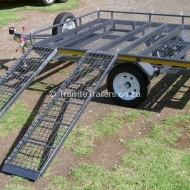 7 Foot Luggage trailer and 1 Ton Luggage trailer Ideal for camping. 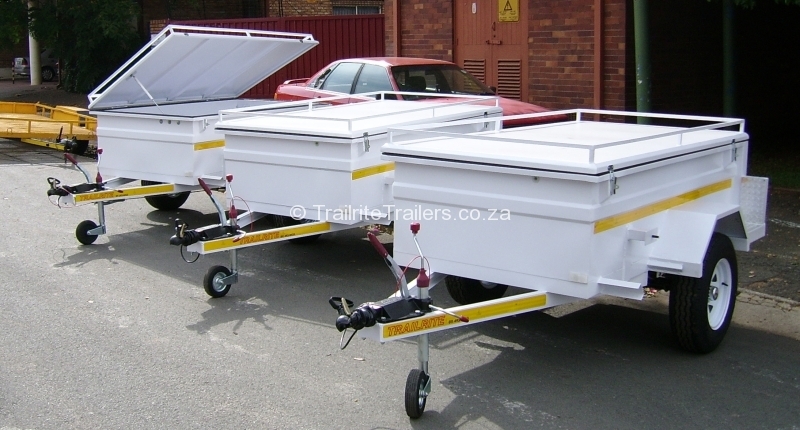 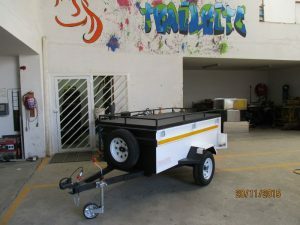 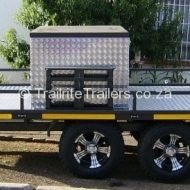 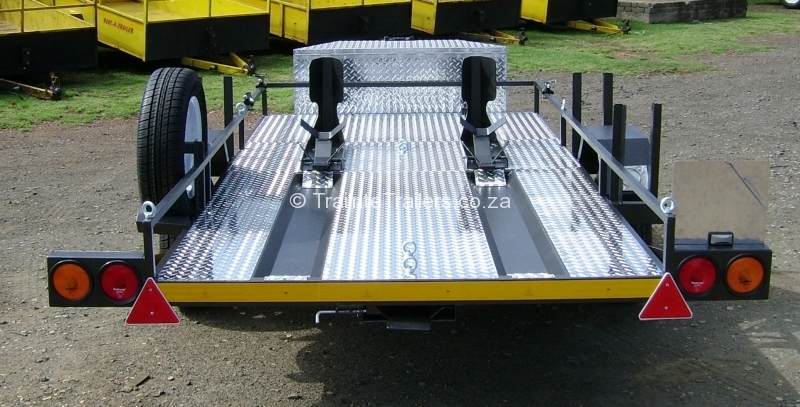 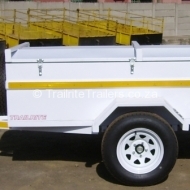 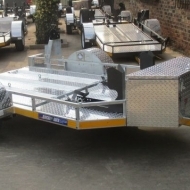 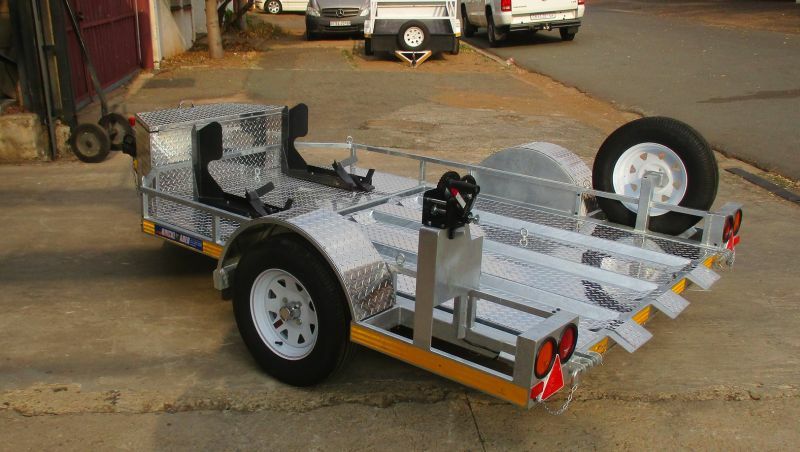 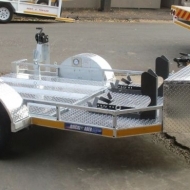 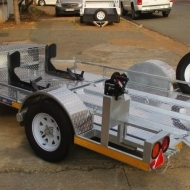 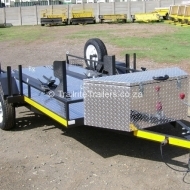 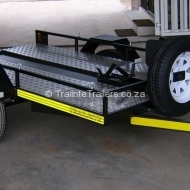 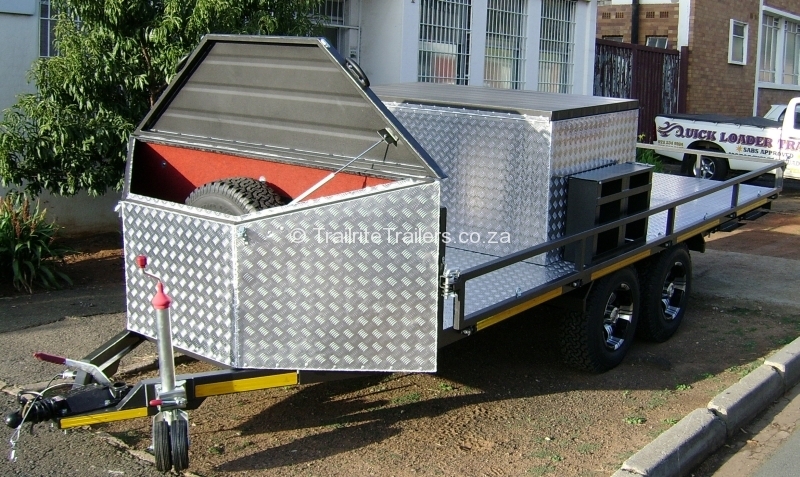 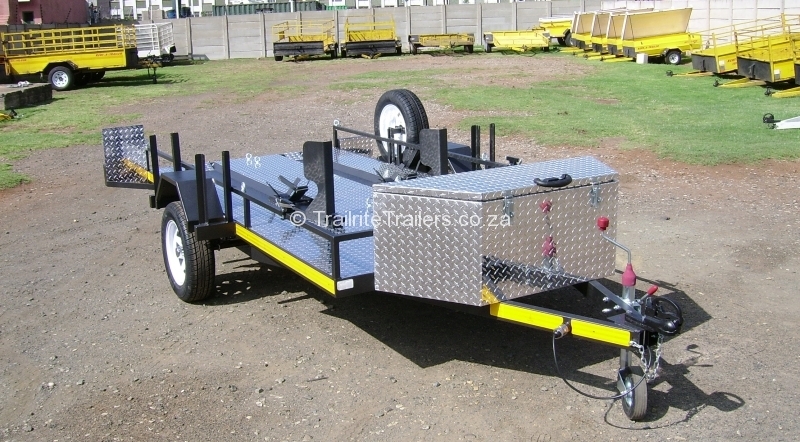 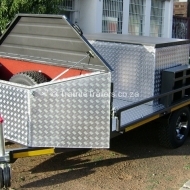 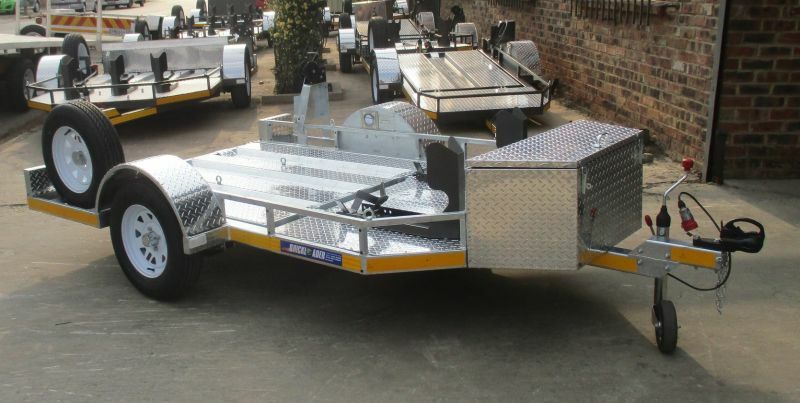 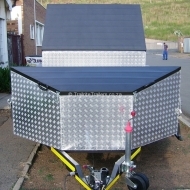 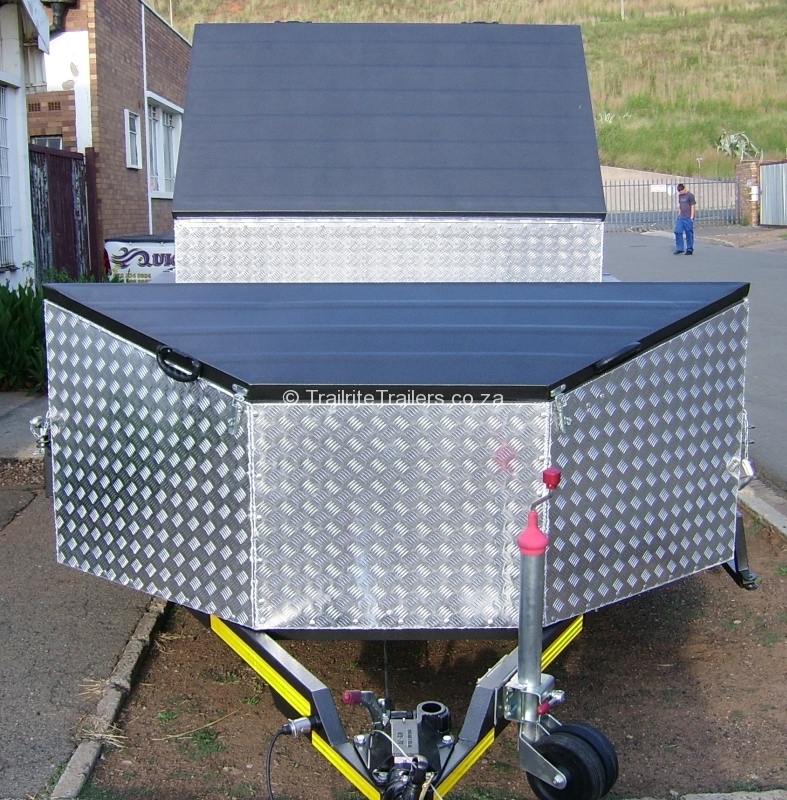 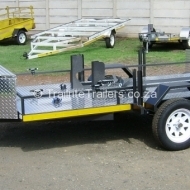 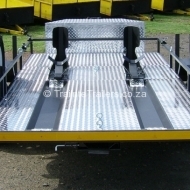 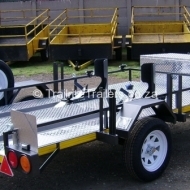 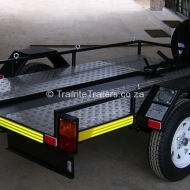 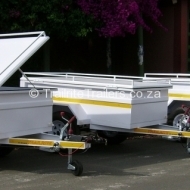 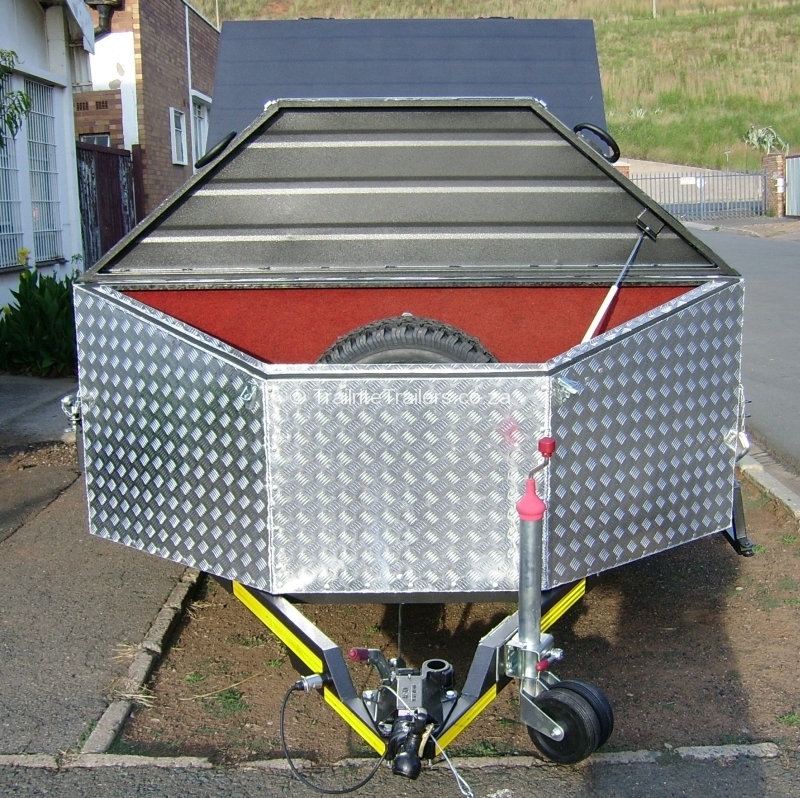 We design and manufacture luggage trailers in various sizes. 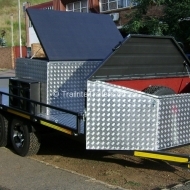 Ideal for camping, travelling, sports or school tours, shuttle services or taxi operators. 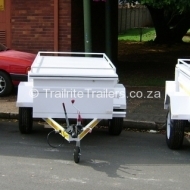 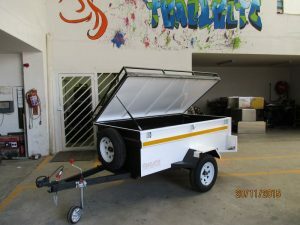 We design and manufacture bike trailers for more information visit our Quick Loader website.